Ministry of Climate Change and Pakistan Telecommunication Company Limited have inked a Memorandum of Understanding to jointly carry ahead Clean and Green Pakistan Movement. Minister of State for Climate Change Zartaj Gul was chief guest at the signing ceremony. Under the agreement, PTCL will join the Ministry of Climate Change in tree plantation, provision of clean drinking water and solid waste management. 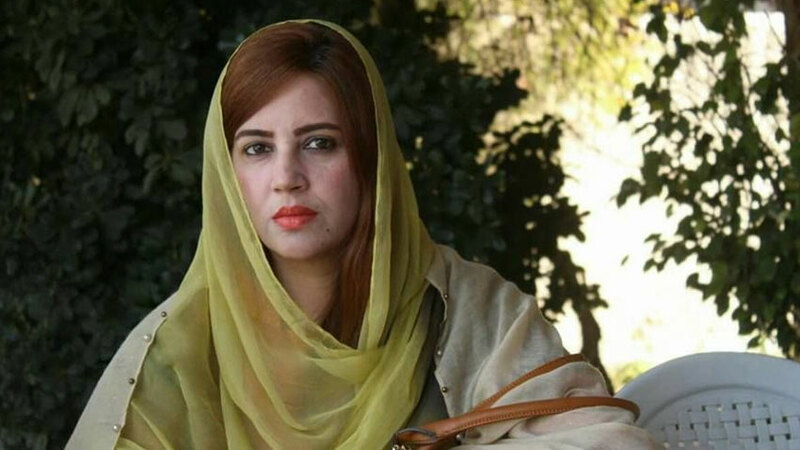 Later, in an interview with Radio Pakistan's correspondent Muhammad Jawwad, Zartaj Gul said tree plantation is guarantee to a safe and secure future of Pakistan. She said climate change is a big issue that needs to be tackled. Zartaj Gul also invited other institutions to join hand with her ministry, like PTCL, to deal with the issue of climate change. She said media has a pivotal role to play for making the 'Clean Green Pakistan' successful in the best interest of the country. The Minister of State for Climate Change said the Clean and Green drive is a national cause and its implementation requires a enthusiasm for the purpose is required. She said the Clean and Green Pakistan is the vision of Prime Minister Imran khan and we are fully committed in this regard. Zartaj Gul sought the cooperation of all institutions, including the civil society, saying we all are responsible for making our country clean and green for its bright future.